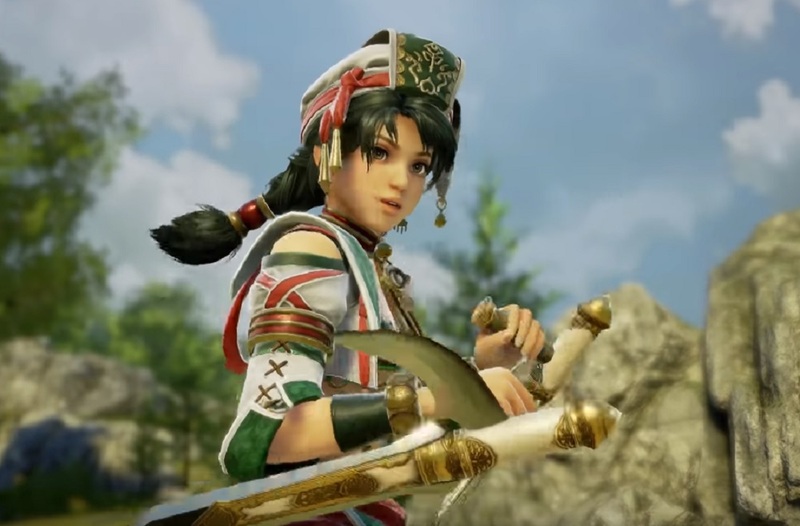 Namco Bandai have an announcement that's sure to make a lot of fans' mornings, Talim is the next character to join the roster of the upcoming Soulcalibur VI. Originally debuting way back in Soulcalibur II, Talim was a requested fan favourite that many thought would not make the cut in SCVI due to the game's timeline.Yet here she is, masterfully using her bladed tonfas and the power of the wind to defeat her foes, despite her young age and inexperience. Growing up in the Filipina village she calls home, Talim is in line to take up the mantle of wind priestess from her mother. However, her concerns over the fated blade Soul Edge plague her mind, and the young fighter gives up her duty on the island in order to fight for the greater good of her people. Moana with a nightstick, basically.